New Delhi, May 10 (UNI) Amid tight security, counting of votes cast in the assembly election in West Bengal, Tamil Nadu, Kerala, Asom and Pondicherry will be taken up tomorrow, the outcome of which may have a bearing on the stability of the Manmohan Singh-led UPA Government at the Centre. 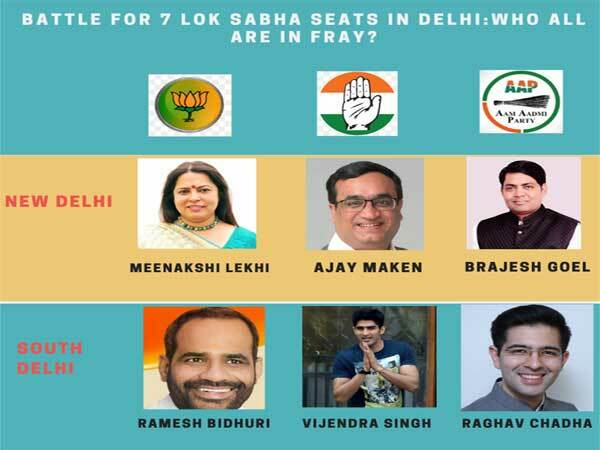 Counting will also be taken up in the Lok Sabha byelection held in the Rae Bareli constituency of Uttar Pradesh, from where Congress President Sonia Gandhi is seeking re-election, and the Deeg assembly constituency in Rajasthan. 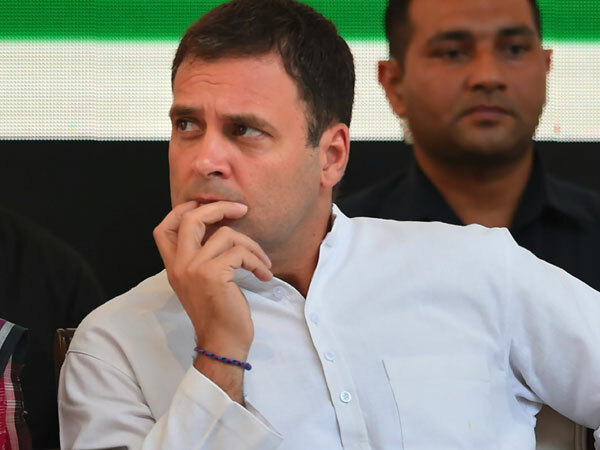 The crucial assembly elections in four states and one union territory are expected to determine the future course of relationship between the Congress and its key Left allies at the Centre. 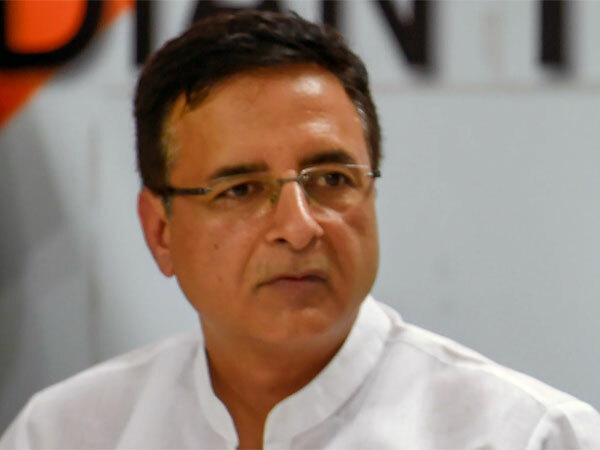 It was a straight contest between the Left Democratic Front (LDF) and the Congress-led United Democratic Front (UDF) in Kerala while the fight in West Bengal was between the ruling Left Front and an assortment of various parties, including the Congress, Trinamool Congress and the BJP. The election in Tamil Nadu was also virtually a straight fight between the ruling AIADMK and the DMK-led Democratic Progressive Alliance (DPA). In Asom, the ruling Congress was pitted against the newly-floated Asom United Democratic Front (AUDF), Asom Gana Parishad and the BJP. The Congress is seeking to retain power in alliance with the DMK against the AIADMK in Pondicherry. Polling was held in two phases in Asom, five phases in West Bengal, three phases in Kerala, two phases in Pondicherry and one phase in Tamil Nadu. Polling was by and large peaceful everywhere, thanks to the heavy deployment of security forces and the elaborate arrangements made by the Election Commission. Counting of votes will begin simulatenously at 0800 hrs in all the states and the outcome is likely to be known within 3-4 hours.